The MediRead medical bracelet allows paramedics, other health professionals and first-responders get access to your medical information quickly and efficiently. 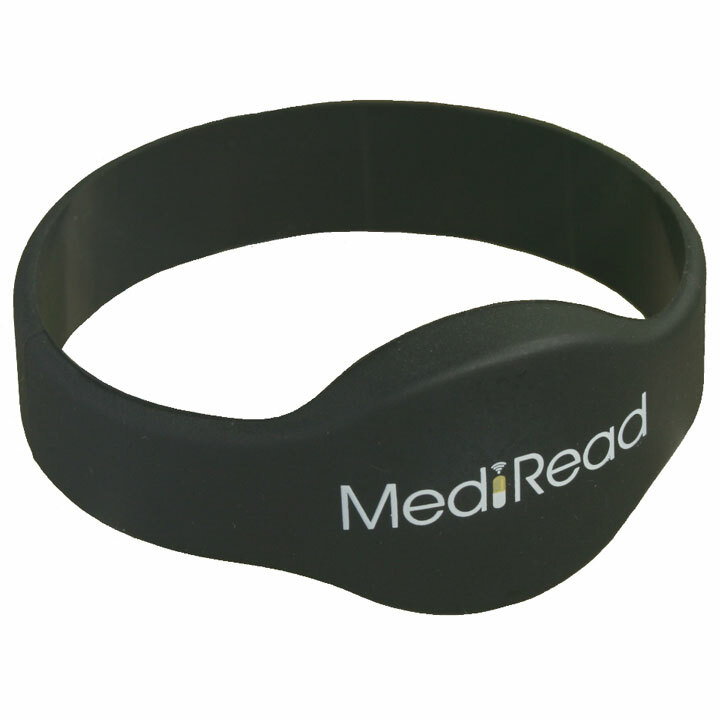 The MediRead bracelet allows paramedics and other health professionals to access your medical information quickly and efficiently. It works in conjunction with a free smartphone app of the same name. It’s waterproof, durable, available in a range of colours and sizes and is potentially a life-saving accessory. To determine which size is needed, you can measure the circumference of the wearer’s wrist using a tape, string or strip of paper, add about 10mm and see which size is the closest fit. You can choose Black, Blue, Pink, or Purple bracelets to fit your mood or style preference. MediRead medical bracelets use NFC (Near-Field Communication) technology. They are passive devices that do not require a battery and are activated simply by scanning with an appropriate smartphone at close range (within 2-3cms). Information is written to and read from these emergency bracelets using the free MediRead app. The full-function Android app requires an NFC-enabled phone to work. The read-only iOS version will work on iPhone 7 and above. You can check if your Android phone has NFC capability by looking for the model in here. You can also check your phone’s settings to determine this. engage in outdoor sporting activities such as hiking, orienteering, running, cycling, motor cycling, kayaking, rambling, etc. 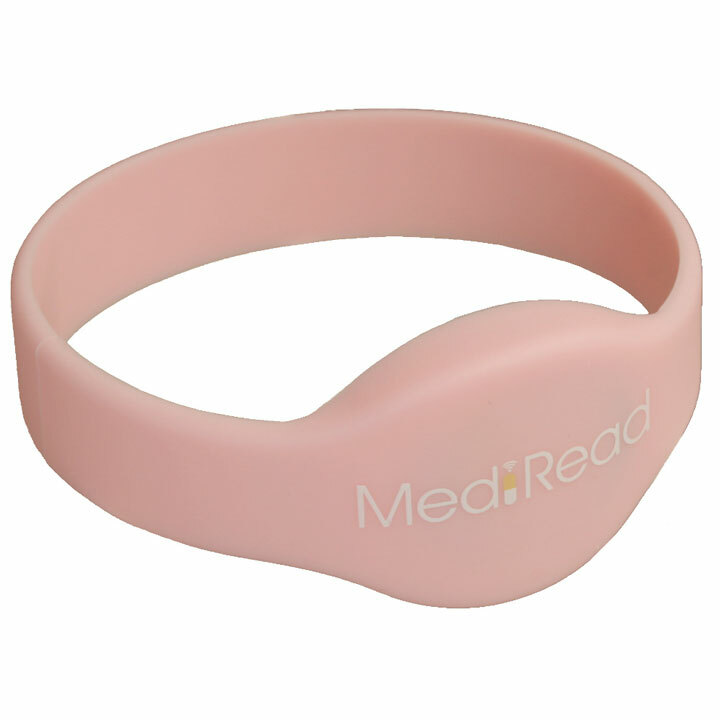 MediRead medical alert bracelets provide a simple, easy-to-use, cost-effective and durable means of providing some peace-of-mind. I think this is a great idea especially for people like myself with complicated needs even though I look physically well, it will give attending medics a fighting chance of ensuring they give me the best possible treatment. So here is hoping I never have to put it to the test but feel safer for having it nonetheless. 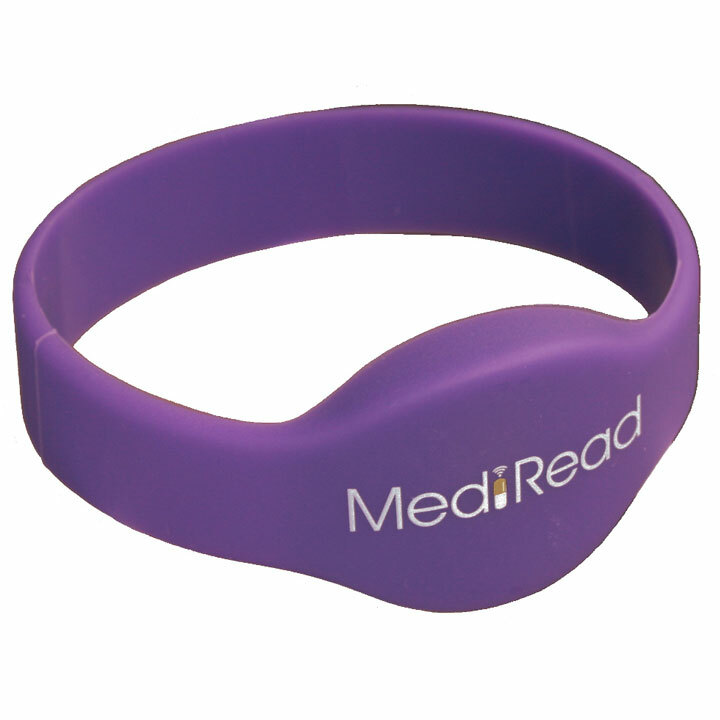 I have had the Mediread bracelet now for a couple of months, fortunately I have not had to use it in an emergency. This is an excellent idea. Just finished entering ALL of my essential medical data onto my bracelet & LOVE knowing I have it! I hope i never need to use it in another emergency transport situation with nobody knowing any of my conditions, medications & allergies…but as of today THAT’s one concern off my mind! THANK YOU!! Many thanks for a very fast service. The new band arrived this morning and read all my details first time so all is now working fine. I have to say what a great item this is as in the short period I had the first one, the NHS had to read it 3 times after I had several falls. Saved me and them a lot of time. It’s a wonderful item and more people should use them. © Shukra Ltd 2018. All Rights Reserved.